Life expectancy. 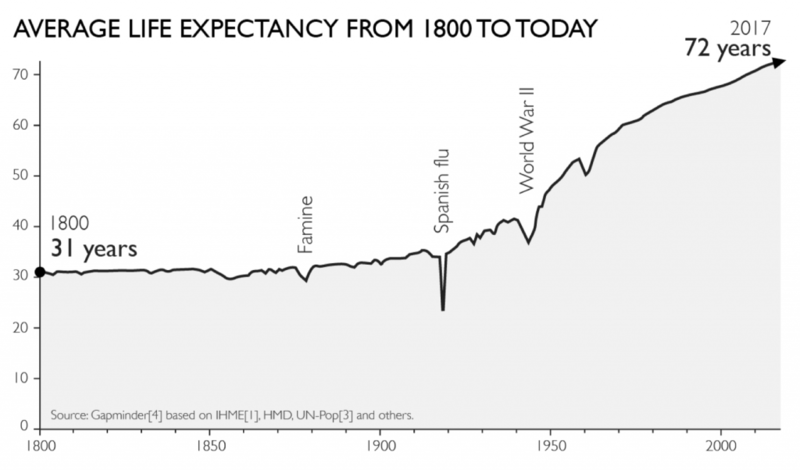 Life expectancy data is from IHME. In 2016, only the Central African Republic and Lesotho had a life expectancy as low as 50 years. However, uncertainties are huge, especially on Levels 1 and 2.